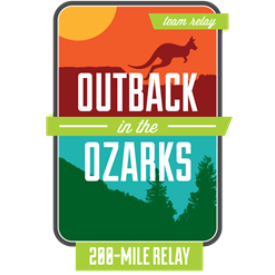 Outback in the Ozarks is is an overnight running relay that will challenge you in the spirit of teamwork, fun and adventure with your family and friends. We are Arkansas’ most exciting and beautiful race and the ONLY 200-mile team running relay in the country that travels through 5 State Parks! Each standard team consists of 8-12 runners running 3 legs each. Legs vary from 3 to 8 miles of diverse terrain. There is also an ultra team division made up of 4-6 member teams. The end result is 200-miles covered over two days and one night, ending with an Finish Line Festival, music and a delicious Outback barbie. Additionally, if overnight running is not your thing, join us for the "Out 'n Back Challenge". This event offers all the beauty and challenge of the Ozark Outback without the overnight running. Teams of 4-6 runners will begin at the Eureka Springs Start Line on Friday, complete the first 12 Legs in a relay format, and then are on your own for the evening....Camp, go home to the comfort of your own bed, celebrate your day! But dont get too carried away, your team has to be back at Lake Fort Smith State Park on Saturday morning to complete the final 12 Legs! 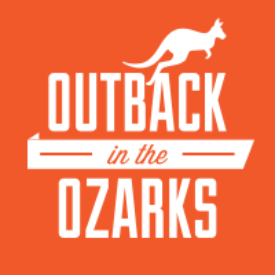 In all, you will cover a little over 140 miles of the Outback and arrive at the finish line with the 200 mile teams to celebrate and enjoy the Finish Line Festivities! By popular demand, we have added the one day 65-mile event on Saturday 10/28. 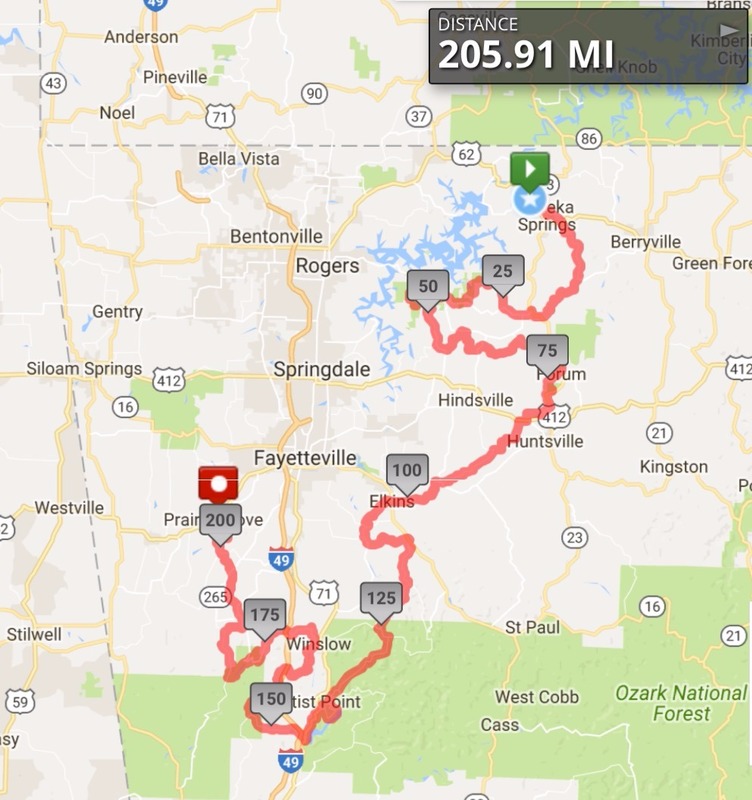 This race begins at Lake Ft. Smith State Park and chases the 200 milers to the finish line at Prairie Grove, and it is listed under the categories as OTO Final 65. Our mission is to provide an exceptional race experience that prioritizes secondary roads, scenic rural routes, and trails. We have created a well-organized and unforgettable race experience that you are sure to put at the top of your list of annual events.